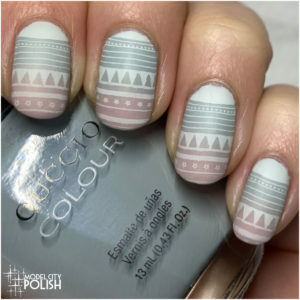 Alfresco – a baby blue cream shade. Beautiful! I will be on the lookout for Guilty Pleasure. It always surprises me that Sinful Colors wears so well on me. I haven’t tried this gel formula but I definitely want to after seeing the colors. So cool! 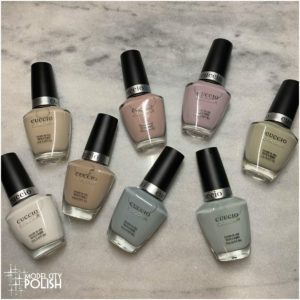 Sinful Colors s a staple for me from the drugstore – they still make cool colors!!! 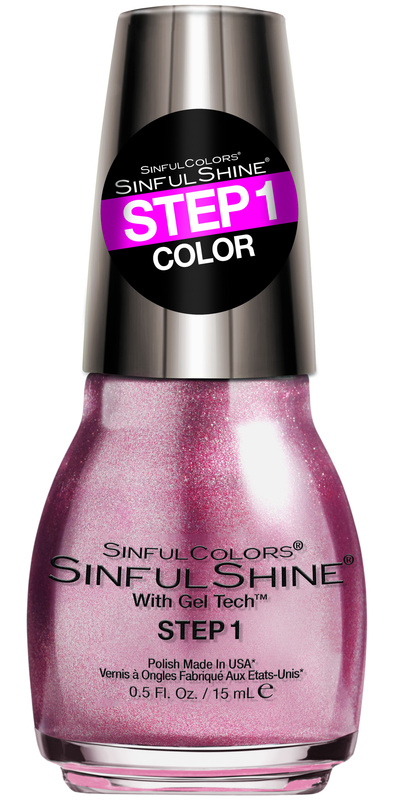 I haven’t used Sinful in FOREVER, I need to head to Sally’s to check out their stuff – I’m impressed at the new products I’m seeing from them. I want to see swatches of that sparkling blue! The only one that really jumps out at me is the mint. I love a good green. Love a good sinful collection! 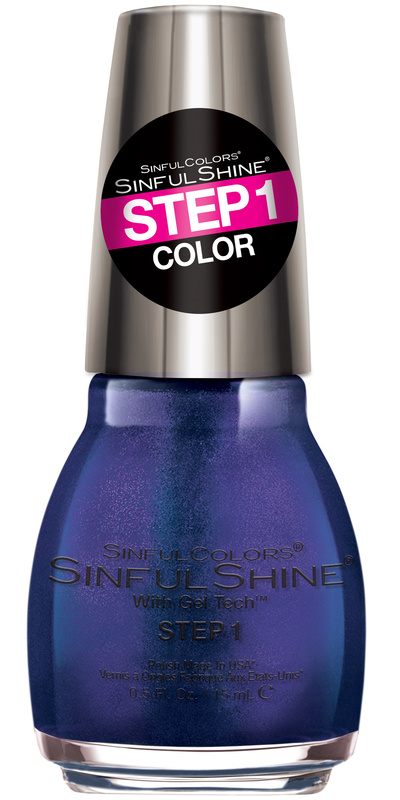 I love checking out Sinful Colors collections — I’ll have to check them out the next time I go to my local walgreens! 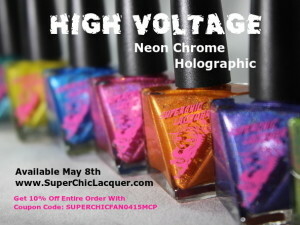 I think I will be on the lookout for the shimmer shades! Sounds like a fun collection – love that there are so many purples.